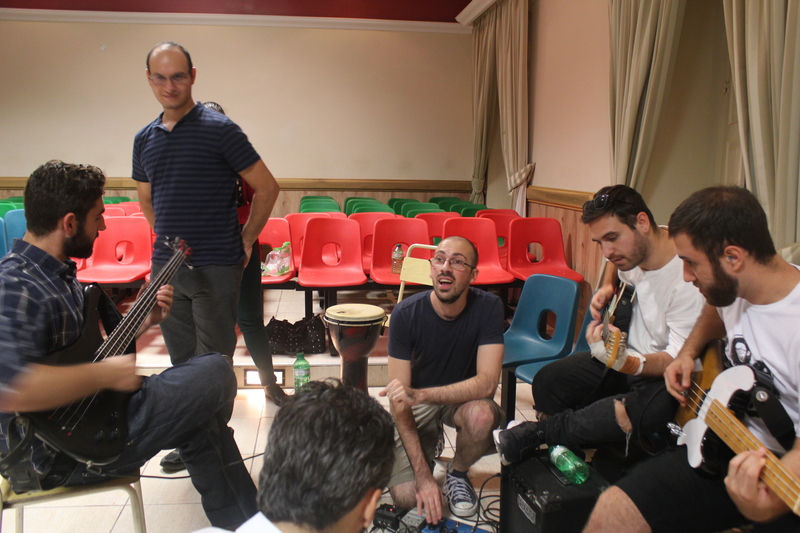 On a quiet October evening in a hall at St Agatha School in Rabat, a group of around 30 people of all ages, shapes and sizes stand in a circle introducing themselves, brought together by a common love of music. One young man speaks about his solo project, where each song he composes is 40 minutes long. A pair of teenagers from a local scout troupe come in wielding drums and bagpipes. A woman finishes her introduction and breaks out into a stirring rendition of Hava Nagila. 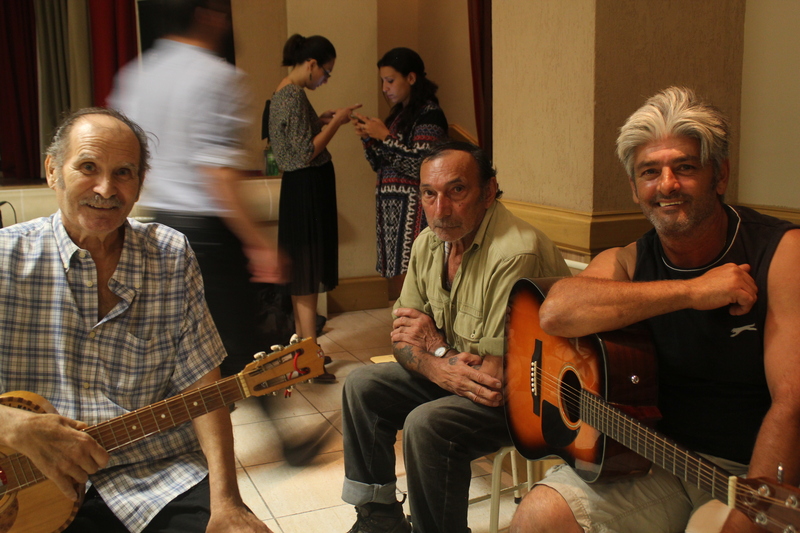 Many do not have any instruments with them and are upfront about their lack of musical talent. “I just love music,” is a common refrain. Loving music is more than enough for Ondamarela, an artistic collective based in Portugal that aims to bring as many people together as possible in one huge, delightfully messy, multilayered, largescale orchestra. Tim Steiner, Ricardo Baptista and Ana Bragança have only been in Malta for a few days, and are using this time to get a feel for what the sonic character of Malta is. “This project is deeply connected to the real personalities of the people there, and it’s different in every place we go. Our approach is ‘these people, this place, this time’,” says Tim. Back in the room. Tim asks the musicians to create a sustained sound all together. If they don’t have an instrument with them, he encourages them to jangle their keys or make a drumming sound against the chairs. A gleeful cacophony rises. “Take that sound in. That sound, with that particular combination of instruments, has never been heard in the history of the universe,” says Tim. He soon teaches the orchestra which gestures mean stop and which mean go, which mean fast and which mean slow. Under his direction, harmonies rise and fall from different sides of the room, from improvised tunes to Stevie Wonder’s Superstitious. There’s an infectious community spirit, with people gladly taking it in turns to lead and follow.